As a child, Maan was able to help people by laying hands on them. People would visit the family home and get a session of treatment on the head or the back, and feel relief after the session. As he grew older, he forgot all about his gift and went into a career in finance. Though successful, he always felt that something was missing in his life. He felt his life as a banker had no deep meaning. Till one day he woke up with a tumour in the head and had to face this lack. This brought a deep awakening and major changes in his life style, his diet and his understanding of how our body, mind and soul work, and, to the surprise of conventional medicine, he was able to heal naturally from the tumour. Maan has been involved with the complementary medicine field since 1998, and he graduated in Amatsu in the UK and studied Psychotherapy, Reiki, Cranio-Sacral therapy, Shamanism, Yoga and Meditation. He always had a strong connection to sound so he developed an advanced method of healing using the power of Sound, Breath and Energy to release blockages in the Physical, Spiritual and Emotional body. The sound method works with people independently from their cultural, religious or social background. 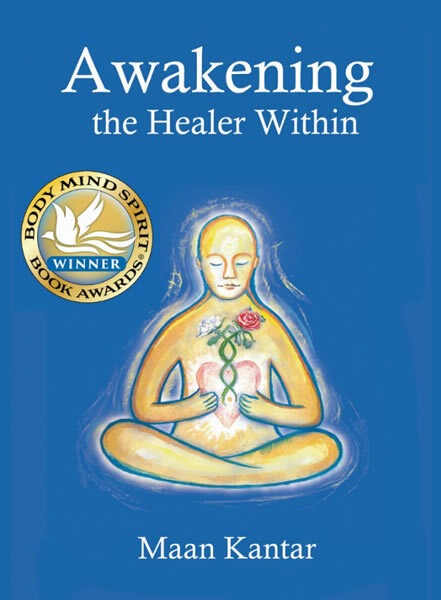 His path has since been to help people reconnect with their deeper selves to unleash the unlimited power of transformation and healing we all have within. He thus discovered the fundamental effect that repressed emotions have on our lives. The majority of us seem to have some hurt or trauma in the subconscious that needs to be healed. He also coined the term Generational Healing to describe the issues that are carried from one generation to the other, till finally faced and healed. 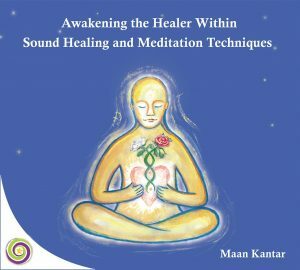 Maan then created ConnectingWithin© the first Sound Healing Academy in 2011 in Ireland to increase people ‘s awareness. Sound Healing, in conjunction with Generational healing and Emotional release has since helped many people with ailments and challenges ranging from the Spiritual need to connect with one’s True Self, to Depression, Diabetes, Multiple Sclerosis and more.